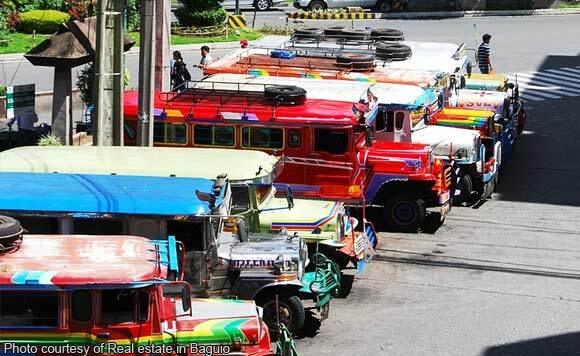 Are jeepney drivers in Ilocos taking a cue from their counterparts in Metro Manila? Commuters in Region 1 have accused many of these drivers of charging more than the approved fare, according to complaints reaching the Land Transportation Franchising and Regulatory Board. This prompted the LTFRB Ilocos regional office to reiterate there is no fare increase yet for public utility jeepneys in the region (http://northboundasia.com/2018/11/05/no-puj-fare-hike-yet-in-region-1-ltfrb/). LTFRB Region 1 Director Nasrudin Talipasan cited complaints from commuters in Pangasinan that some jeepney drivers are already charging higher fares. Talipasan said there is a petition to increase PUJ minimum fares in the region from P8 to P12 but it is still scheduled for hearing on Nov. 9 at the LTFRB Region 1 office. “Interested parties are advised to submit their written comment or opposition on or before the said date. They can also attend the public hearing and voice-out their position or comment,” he said. In Metro Manila, the LTFRB approved a P2 increase in the minimum PUJ fare. The fare hike in NCR took effect at the start of November. But as far as Region 1 is concerned, Talipasan stressed the filing of the petition does not automatically mean approval.